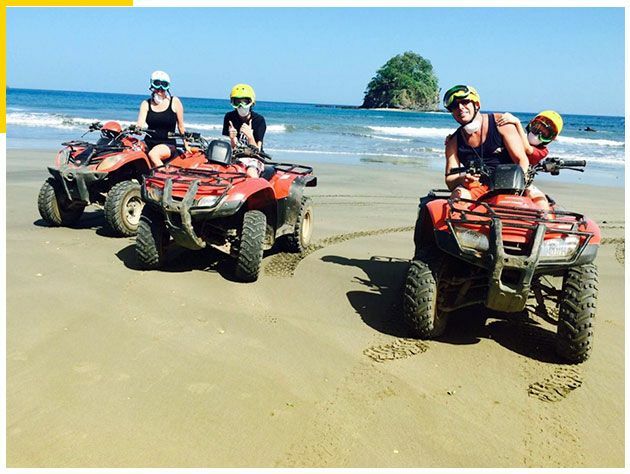 Another one of our most popular ATV tours, starting in Flamingo Beach, Guanacaste, Costa Rica. 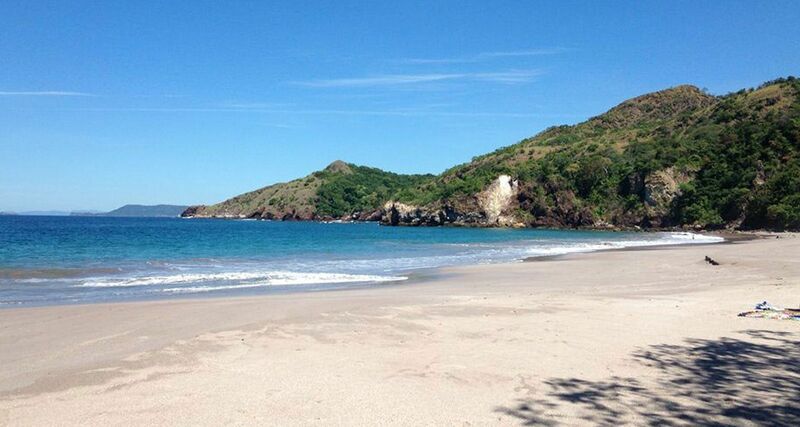 On this fascinating outing, you will spend two and a half hours exploring the beautiful beaches along the southern coastline from Flamingo towards Tamarindo. We will visit 5 beautiful beaches along the way, winding our way through back trails and fun-filled back roads. Beaches Visited: Flamingo Beach, Brasilito Beach, Conchal Beach, La Minas beach and Bahia De Los Piratas. Along the way, we will stop for refreshments and beach swimming. About Flamingo Adventures, Flamingo Beach, Guanacaste, Costa Rica. 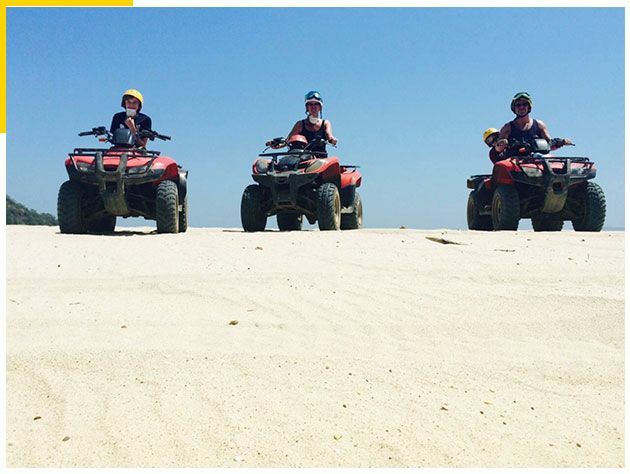 We are known for our ATV Flamingo Beach tours and also the best-priced jet-ski tours Flamingo has to offer. But did you know that we also provide the best jet-ski rental Conchal Beach has available and also the best jet-ski rental at Flamingo Beach, as well? Why not try a horse tour of Flamingo or our Guanacaste ATV/UTV tours. So if you are looking for the cheapest Panga boat Flamingo has to offer or the best jet-ski rental on Tamarindo Beach , then look no further and contact us so we can assist you in any way possible. Tour begins in Flamingo then goes to Flamingo Beach, Brasilito beach, Conchal Beach, Minas Beach and Pirates Beach before returning to the start point in Flamingo. 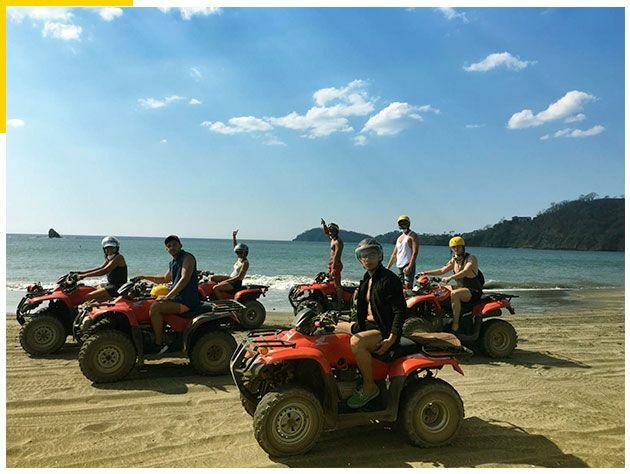 Another one of our most popular ATV tours starting in Flamingo Beach, Guanacaste, Costa Rica, you will spend two and a half hours exploring the beautiful beaches along the southern coastline from Flamingo towards Tamarindo. We will visit 5 beautiful beaches along the way, winding through back trails and ATV-ready fun-filled back roads. Beaches Visited: Flamingo Beach, Brasilito Beach, Conchal Beach, La Minas beach and Bahia de los Piratas. Along the way we will stop for refreshments and beach swimming. Beginner and advanced trail riding.